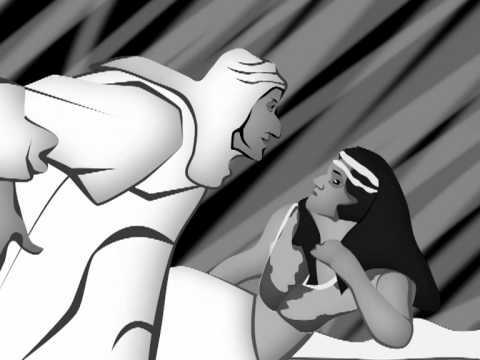 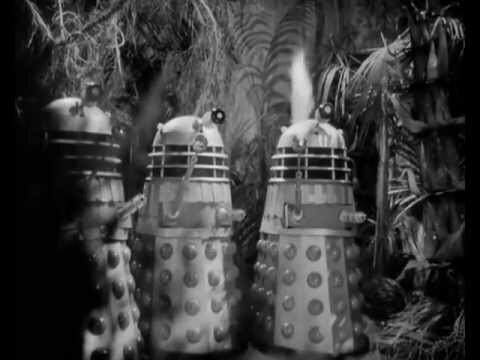 Adam Bullock has produced an excellent animation of episode 7 of The Daleks’ Master Plan, The Feast of Steven. 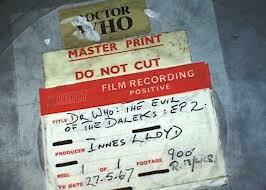 Uploaded to YouTube in a single part it’s a brilliant way of “viewing” this lost episode. 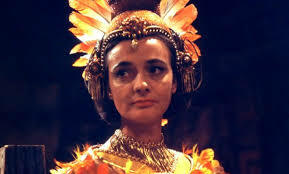 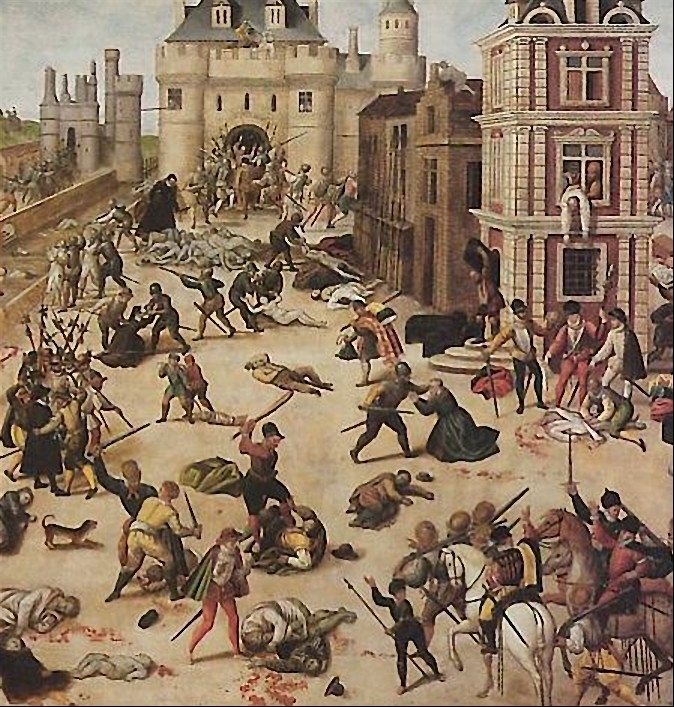 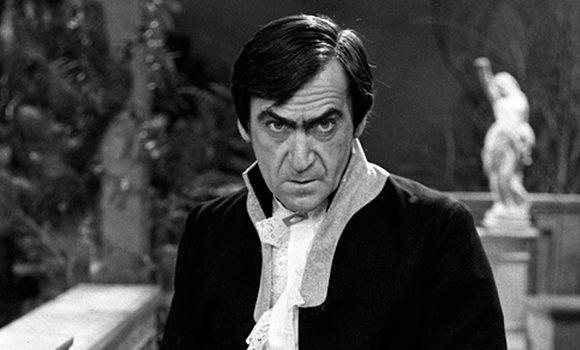 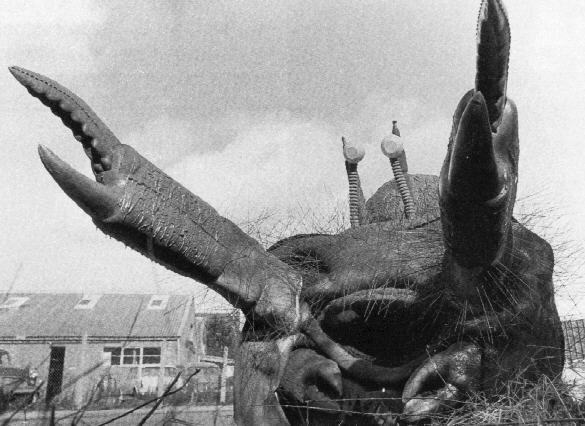 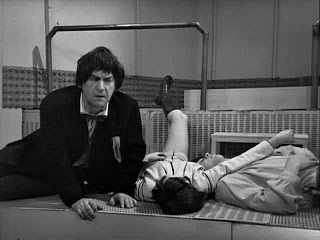 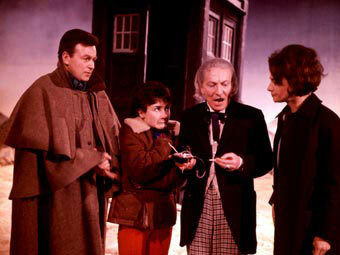 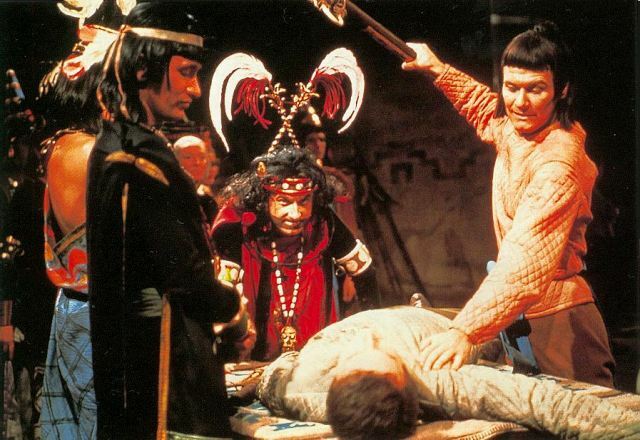 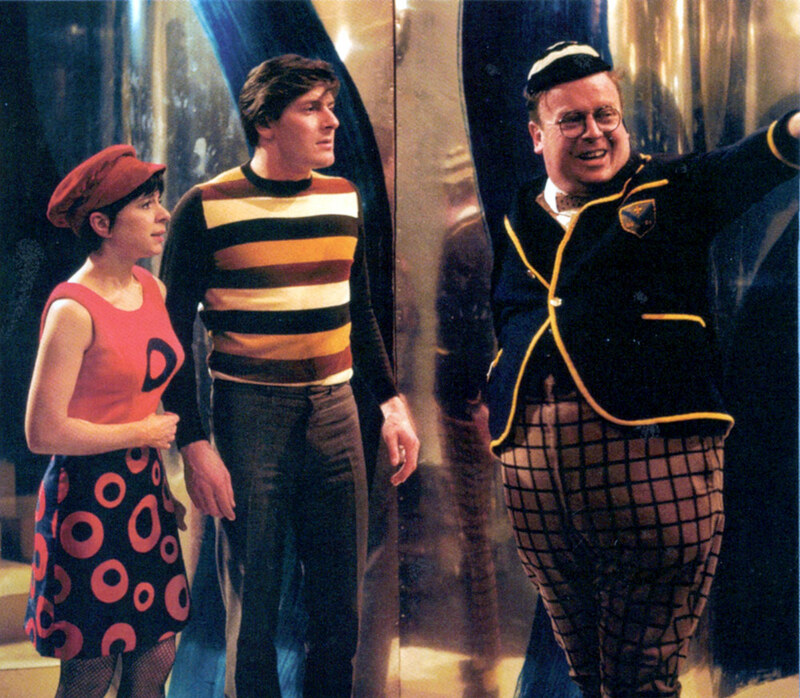 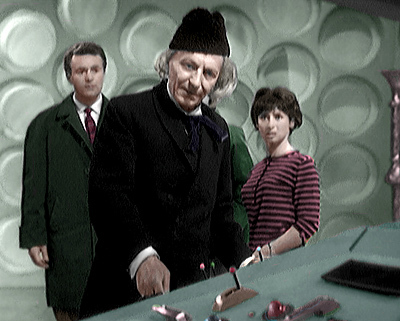 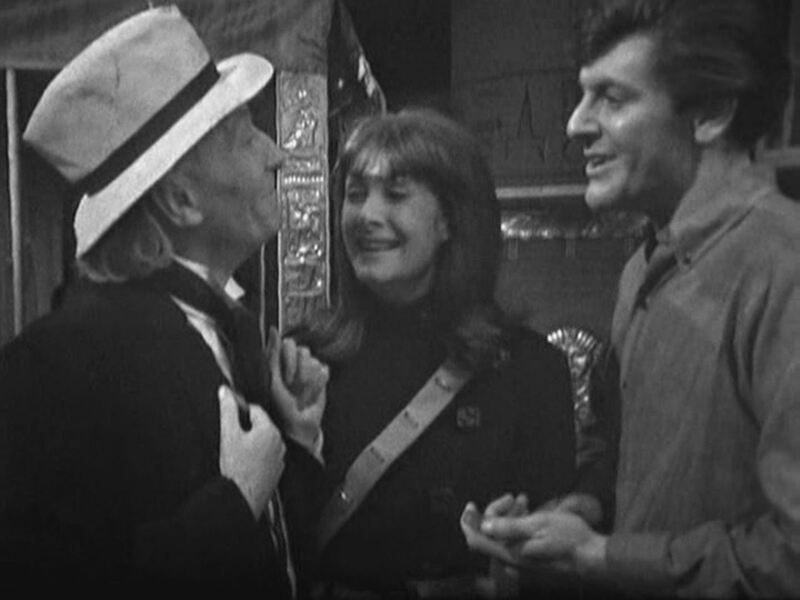 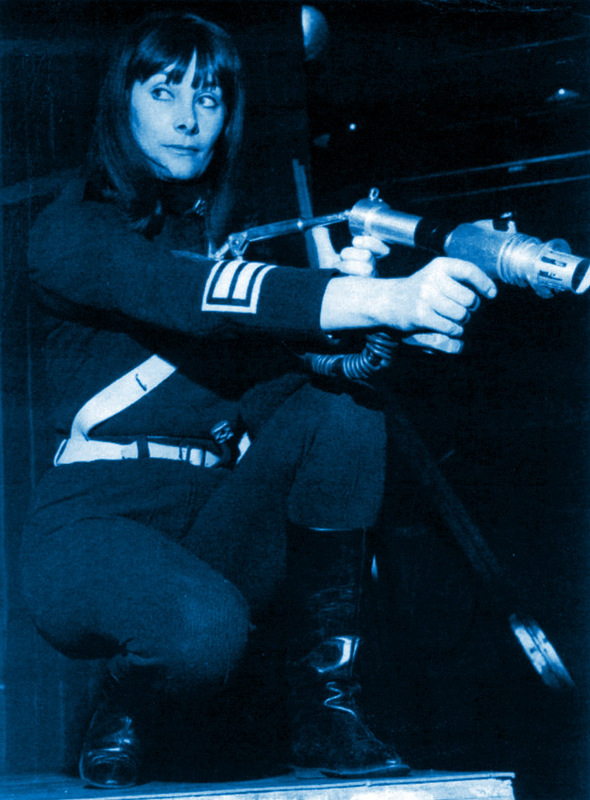 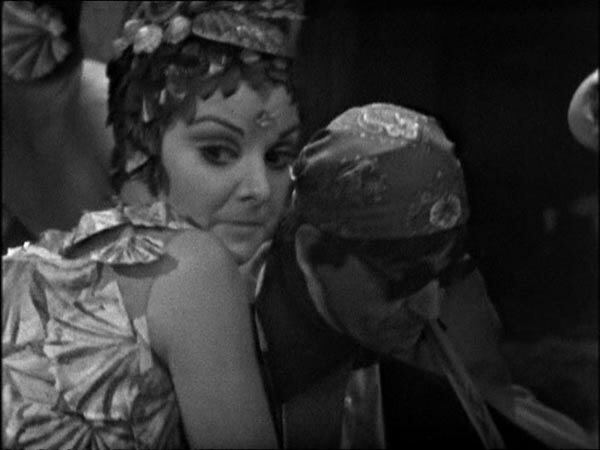 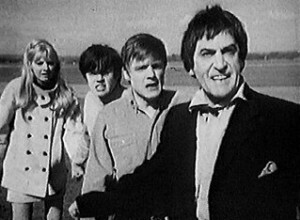 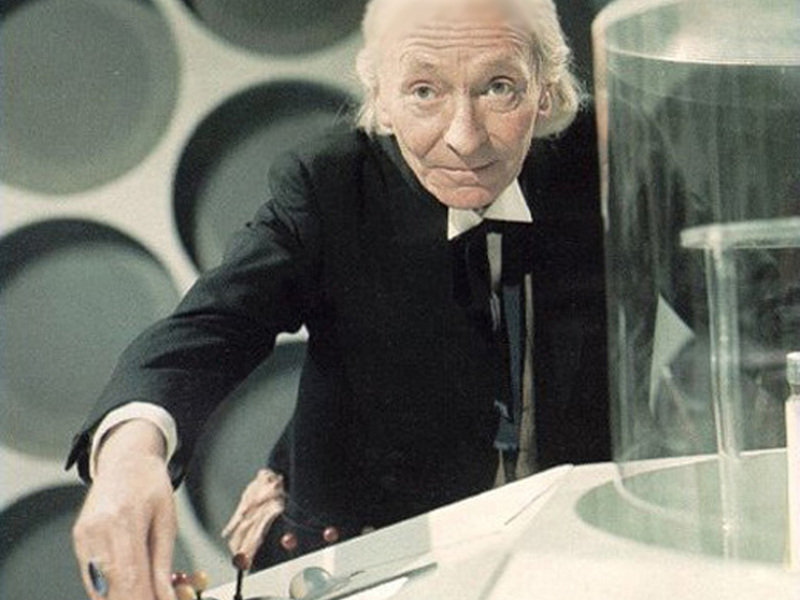 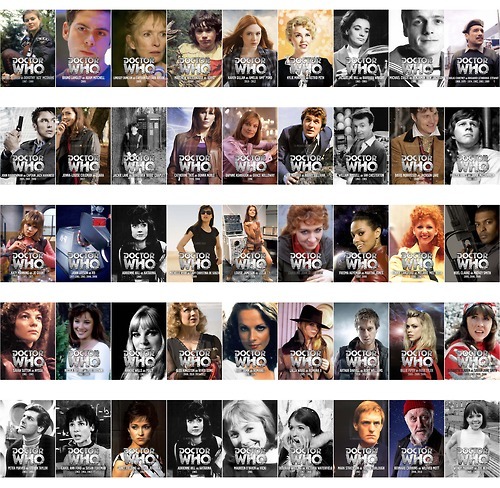 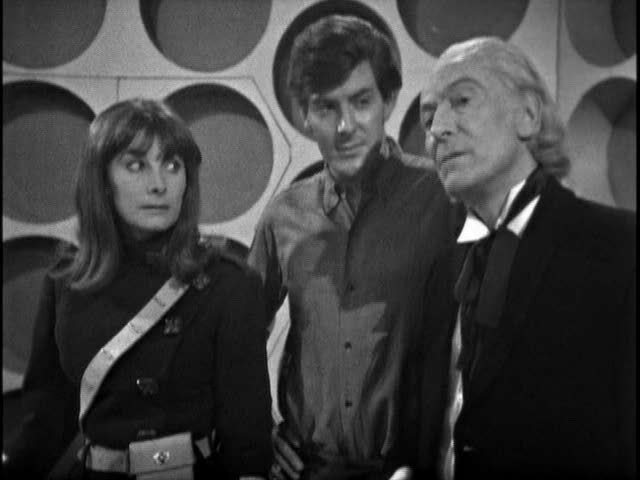 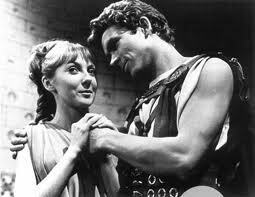 As the original episode was not broadcast outside of the UK the chances of a recovery are almost non-existent. 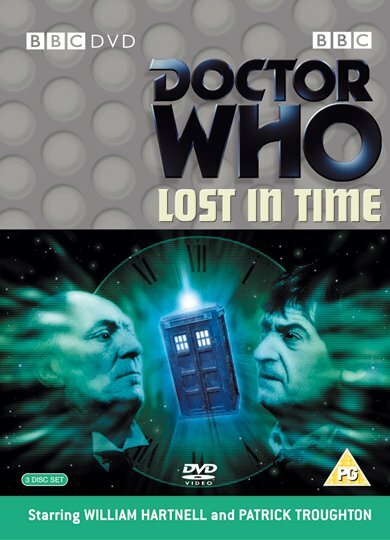 Episodes 2, 5 and 10 of The Daleks’ Master Plan are included in the Lost in Time triple DVD set. 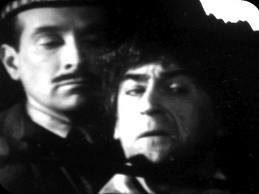 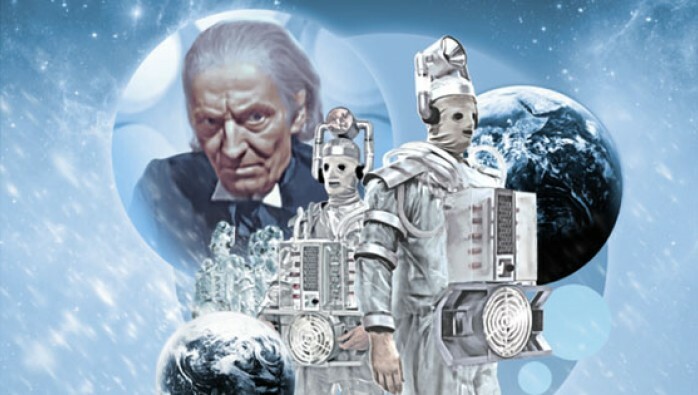 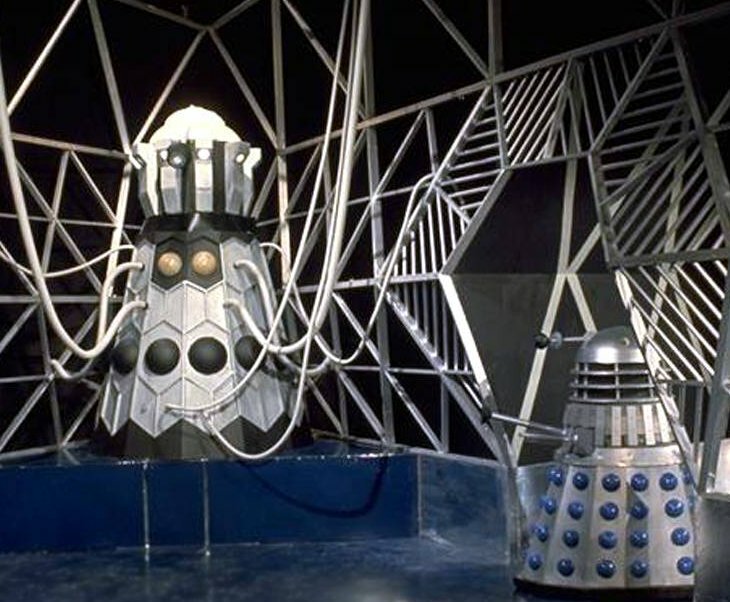 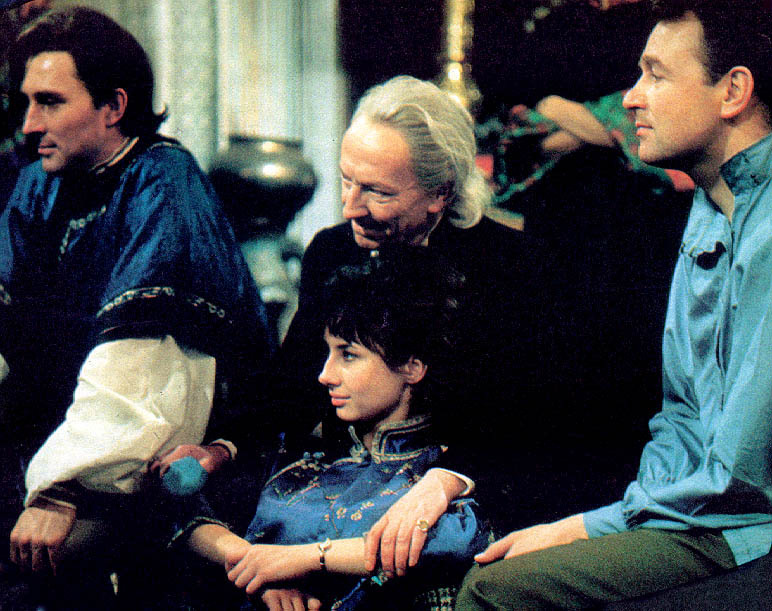 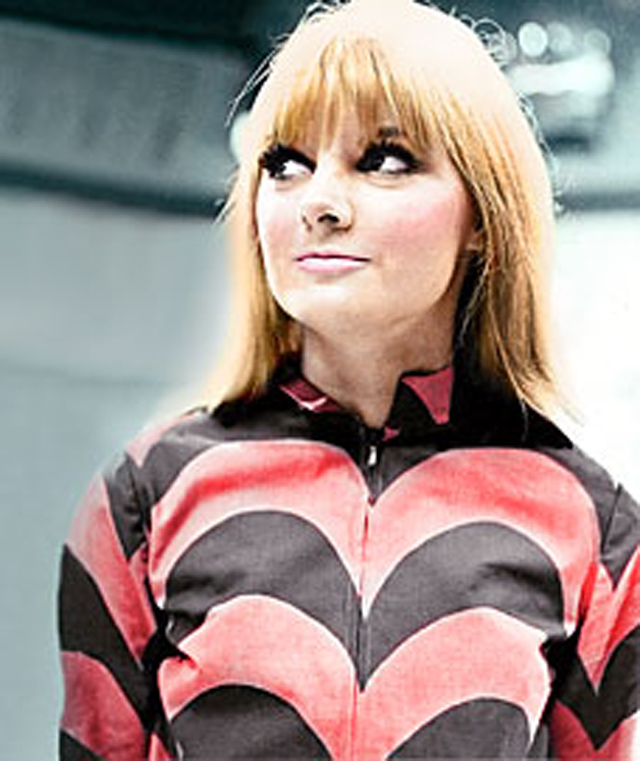 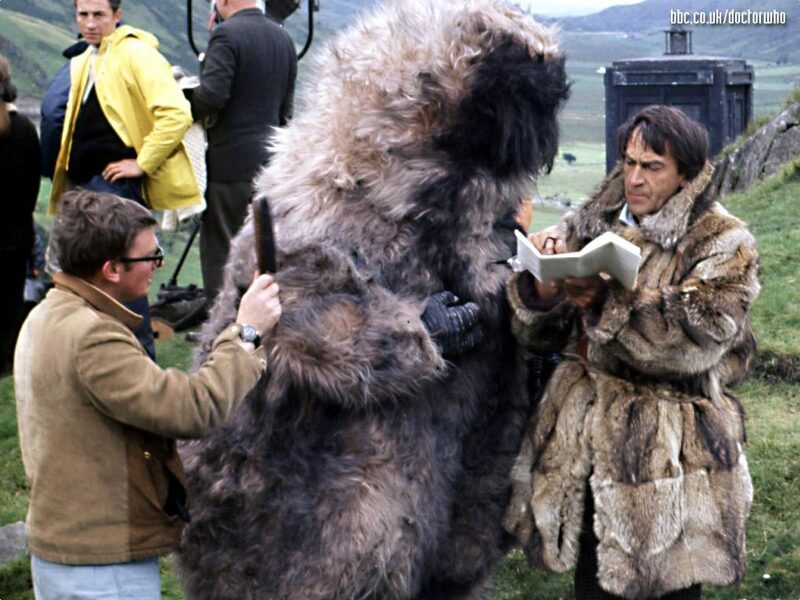 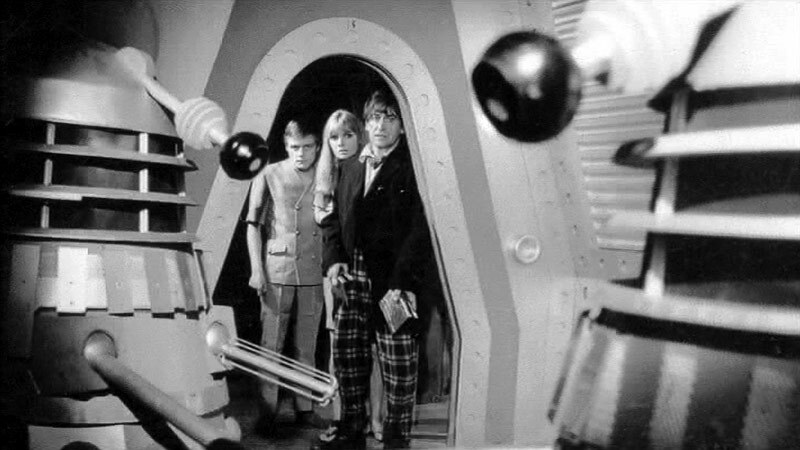 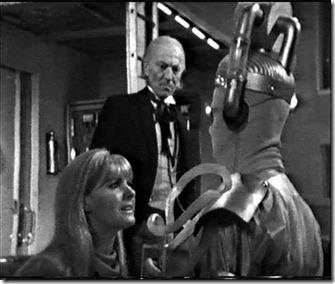 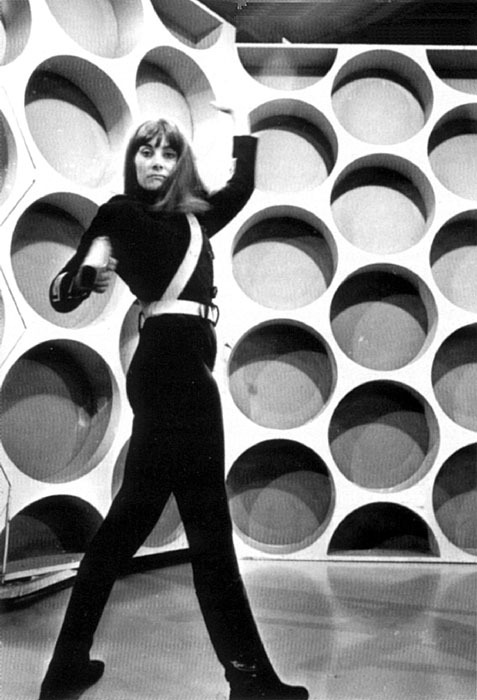 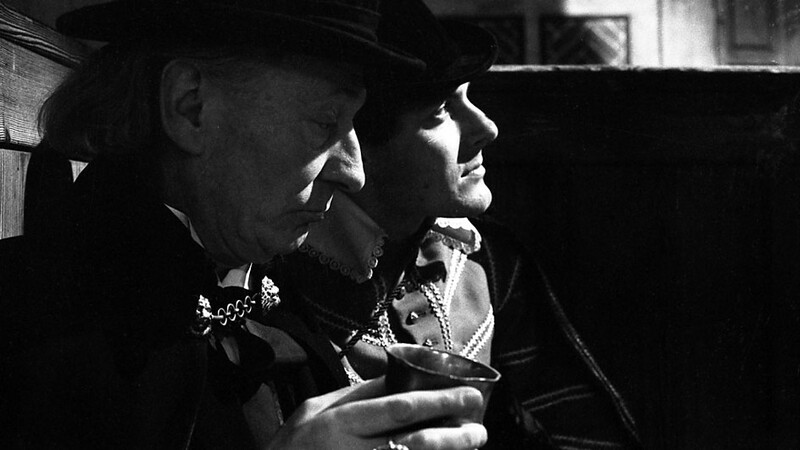 The Daleks’ Master Plan was originally broadcast in the UK between 13th November 1965 and 29 January 1966.